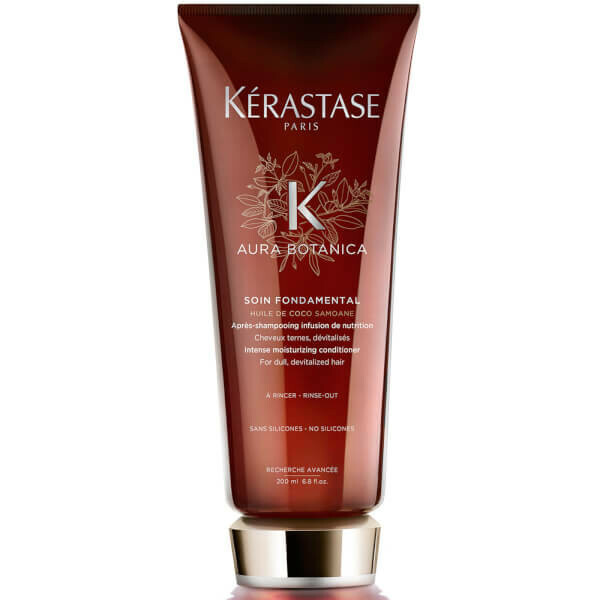 Don't let dull hair get you down with Kérastase Aura Botanica Soin Fondamental, a lightweight formula that will transform tired, lifeless hair into stronger, softer locks. 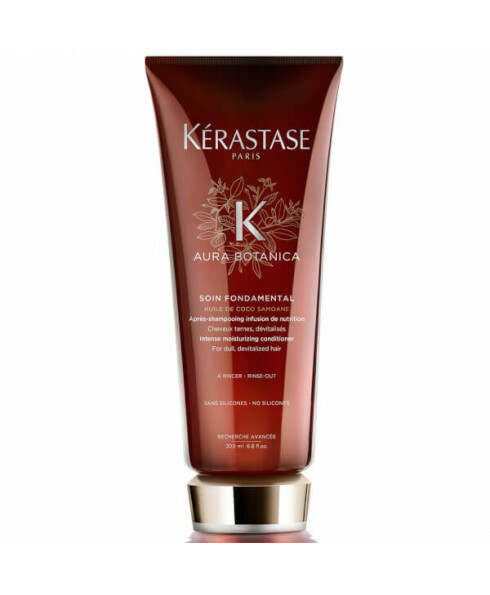 It's exceptionally formulated ingredients are richer than a conditioner, but lighter than a masque - giving your hair an enriching conditioning treatment. How to use: Apply to wet hair after shampoo and leave for up to 5 minutes for maximum benefit, and rinse off.